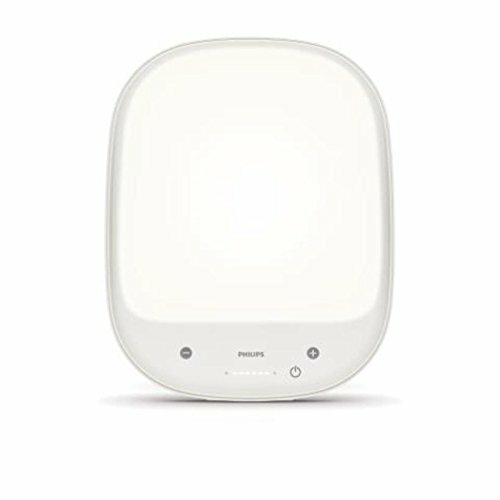 Medical grade light therapy lamp developed with Philips' Clinical Sleep & Respironics and 100+yrs of Lighting expertise. Results in just 20-30 min/day use while reading, working. 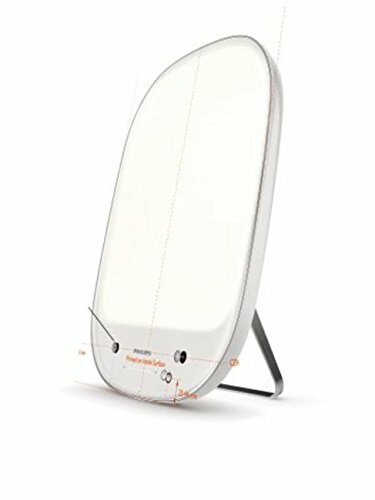 Slim, modern design with an adjustable angle for optimal comfort and a wall mounting option. Five (5) light intensity settings and includes free app with tips and hints for ideal use.